When it comes to innovation in the printing industry, SpeedPro Imaging is a leader. We’re more than just another print studio in Northern New Jersey; we can be an extension of your marketing team. Whether you’re looking for custom outdoor signs to increase your visibility and attract foot traffic or you want branding solutions to promote your business, our large format printing services will get you results. Customer service is our top priority and we work closely with you to provide the marketing solutions you need when you need them! We specialize in delivering full color, photo quality images at up to 1440 dpi at competitive prices. Our technicians continually fine-tune our systems to ensure your image is presented in amazing quality and clarity every time. 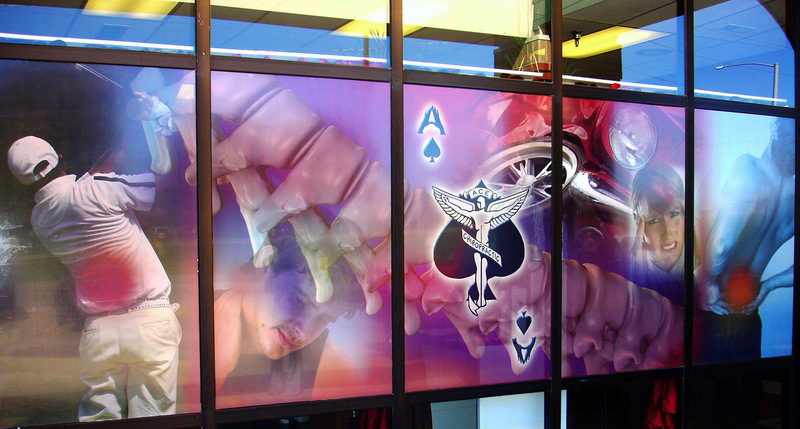 The results are eye-catching visual displays that will help your product or service stand out from the crowd. Large format printing is our niche, and that allows us to provide a detailed level of service that you won’t find at an ordinary print studio. We work closely with you to gain a clear understanding of your unique characteristics and business goals. We want to make it easy to work with us, so we’ll use your input to transform your vision into a tangible marketing vehicle you’ll be proud to display. Our clearly defined production methods allow us to provide our clients with consistent quality regardless of the scope or complexity of their projects. We provide fast turnaround times without sacrificing quality, and we’ll even install your graphics to ensure that the job is done right. Our products are great for those times when you need to grab attention in a big way. Go big with visual innovation from the design team at SpeedPro Imaging. We’re conveniently located on Commerce Way in Totowa (near the Wayne border) to serve clients in the New York and New Jersey tri-state Region. Contact us to arrange a consultation and learn how our large format printing services can help your business get noticed.